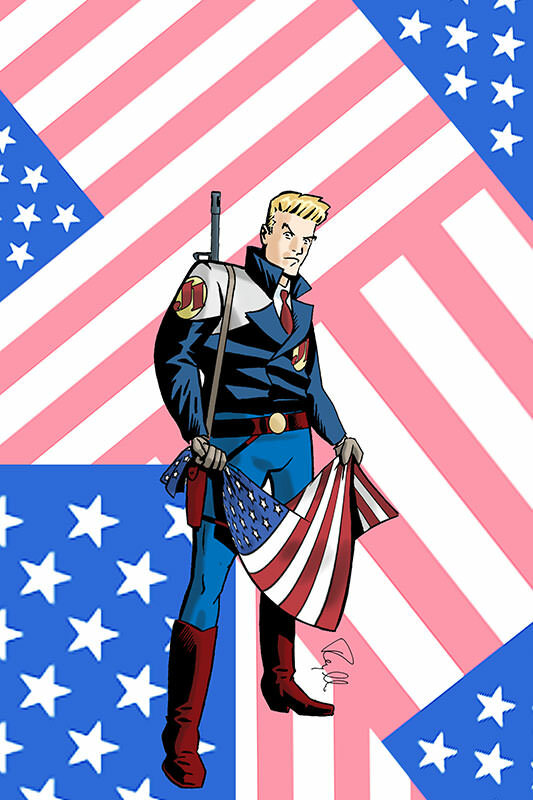 Given that much of this blog is devoted to comics, it would be incredibly remiss of me not to comment on the recent news that a Federal court has ruled that the heirs of Jerry Siegel are entitled to at least a partial share of U.S. copyright ownership in the iconic character, as reported in the New York Times. 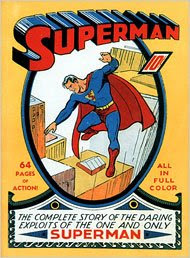 Siegel co-created the character with Joe Shuster during the 1930s, and together they famously sold the character to what today is DC Comics for $130, before eventually becoming work-for-hire employees of the company. Their story is well told in Gerard Jones' terrific Men of Tomorrow, which I blogged about here. I'm confident that the comics will continue to be published under the DC Comics banner. And no doubt the legal maneuverings will continue. Nevertheless, this is a moment of great significance—as well as vindication and redemption—in the history of the comics industry. Superman is the bedrock on which DC Comics and the comics industry were built. However, the character also represents one of the industry's greatest shameful legacies, so there must be some measure of satisfaction that, for once, the "little guy" won. For some cogent analysis on the intracies of the ruling and their complex ramifications, visit here, here, and here.